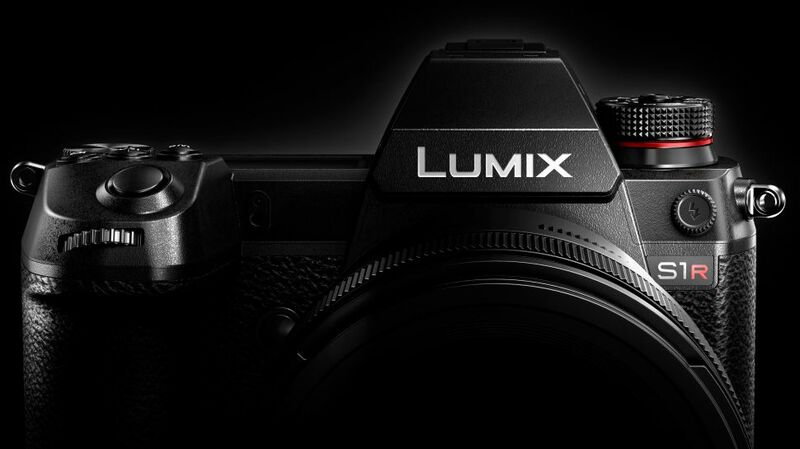 Panasonic has posted a video teaser online to let us know that the Lumix S1 and Lumix S1R full-frame mirrorless cameras are on their way: the official launch will take place on January 31st. 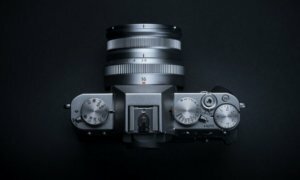 While we don’t really know all that much about the devices, we do know that the lens for the cameras will be a 70-200mm f/4 zoom thanks to a leak from L-Rumors, and not an f/2.8 as it had been initially assumed. 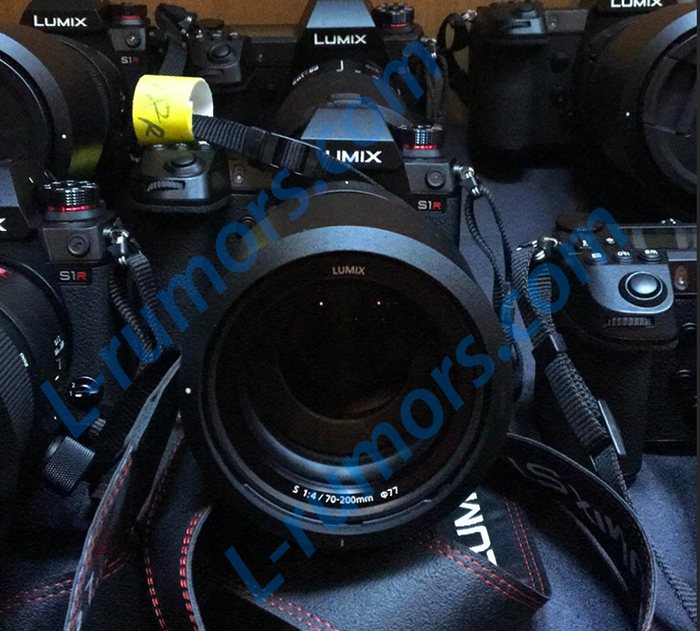 It’s also said that the Lumix S1R can shoot 187MP images in a Hi-Res mode, while the camera is attached on a tripod but, again, this is just a rumor and should be taken with a grain of salt. 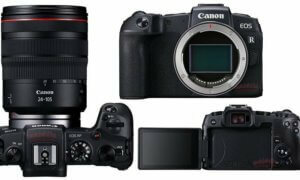 Preorders for the cameras are expected to open on February 1st or even January 31st, in the U.S.